Provide comfort for the family of Eileen Leedham with a meaningful gesture of sympathy. Passed away peacefully at Southlake Residential Care Village in Newmarket on Monday, April 8th, 2019 at 94 years of age. 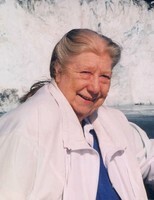 Beloved wife of the late William Leedham. Loving mother of Sally Leedham. A funeral service will be held at Roadhouse & Rose Funeral Home, 157 Main Street South, Newmarket, on Friday, April 12th, 2019 at 1:00 pm. In lieu of flowers memorial donations may be made to the Ontario SPCA . To send flowers in memory of Eileen Lilian Leedham (Smith), please visit our Heartfelt Sympathies Store. Donations are being accepted for: Ontario Society for the Prevention of Cruelty to Animals. 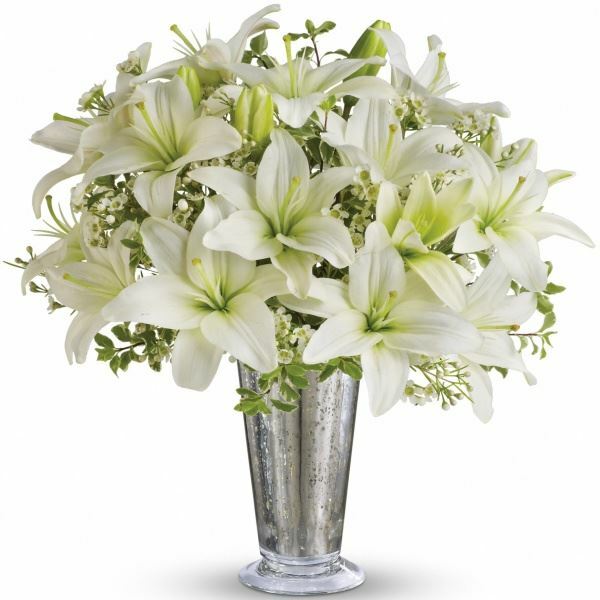 Provide comfort for the family of Eileen Lilian Leedham (Smith) by sending flowers. Our heartfelt condolences, from all of us . Hugs from Susana, Gisele & Jazlyn. Heartfelt Sympathies Store purchased flowers for the family of Eileen Leedham.